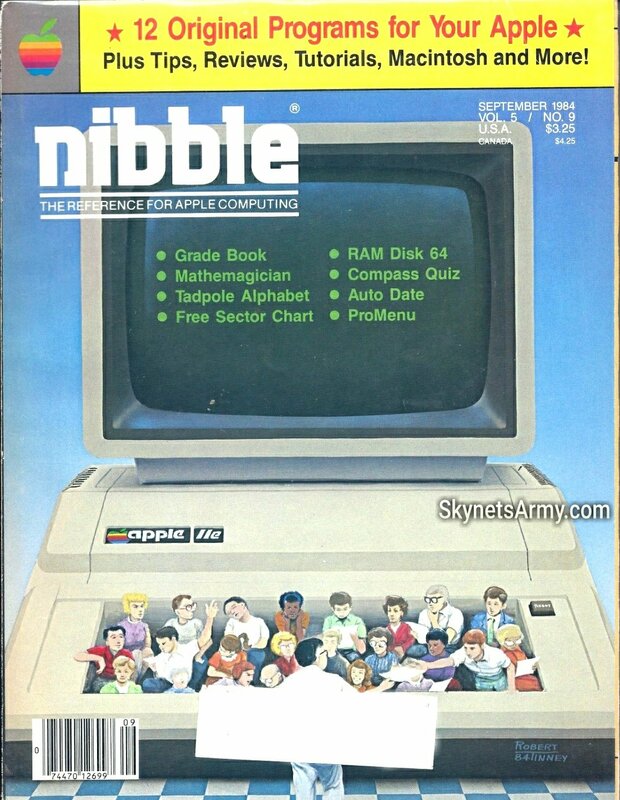 Back in the 1980’s there was a magazine called nibble. The magazine was for Apple II Computer enthusiasts which, like many computer programming magazines at the time, included programming code for readers to copy over to their own Apple II machines. 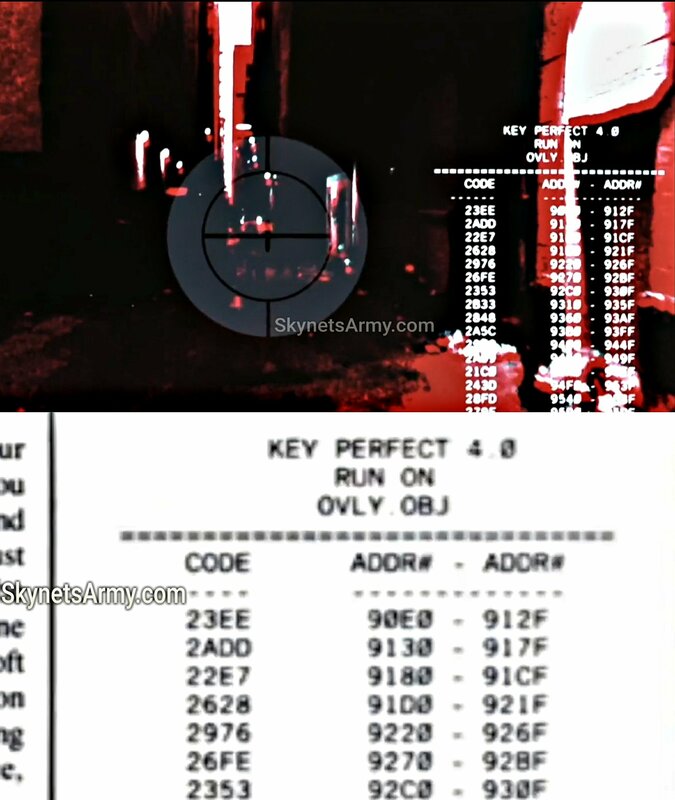 And the code seen in the Terminator’s display, was copied directly from this magazine. 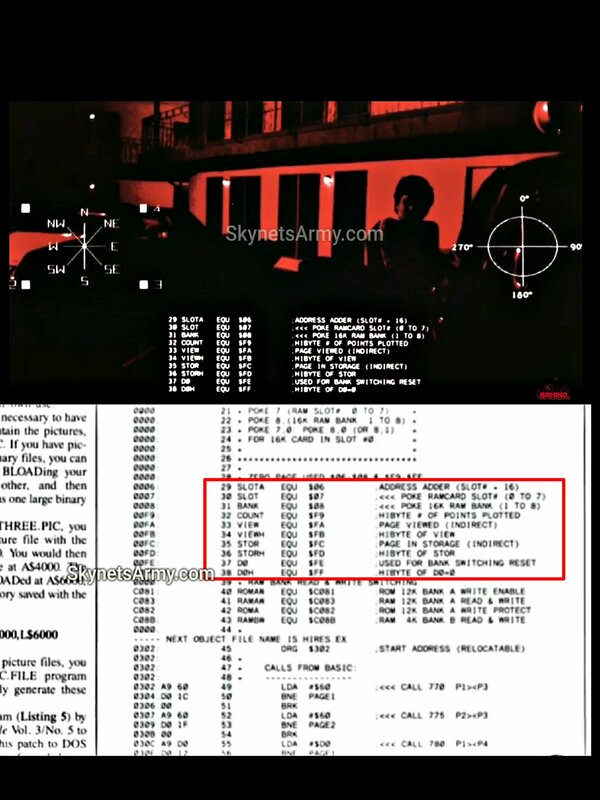 We wish we could say the Apple II computer coding used on screen in The Terminator had important potential, but they were only simple and ordinary programs to expand your memory, debug your code, and even create a picture slideshow on your monitor. 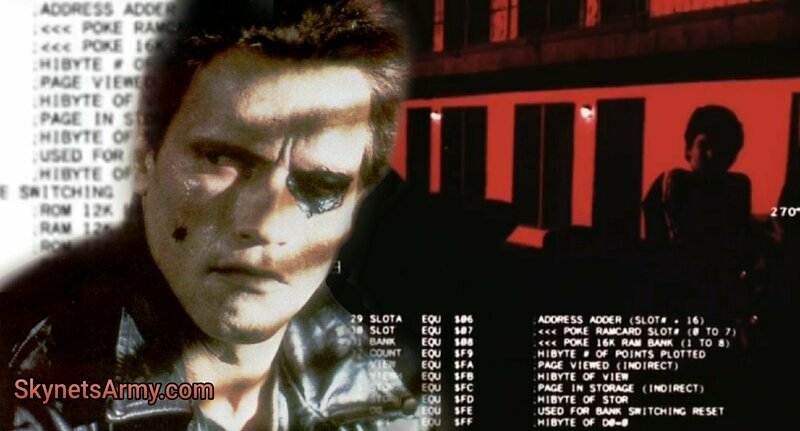 Yes Terminator fans, some of the code you see on that red T-800 display is actually code used to create a slideshow of your favorite family snapshots. It’s not quite the killer robot code you were expecting, was it? Previous PostRobert Patrick’s “manhood” is digitally erased from “TERMINATOR 2: JUDGMENT DAY 3D”.Next PostWe are proud to present the new official Podcast of SKYNET’S ARMY! Well that is a bit of a bummer. Why not just make up random strings of code? I love this so much! I’ve heard conflicting information about the origin of the code and the platform for which it was written. It’s great to see such a detailed, definitive answer!